I keep getting a message every time I open the iOS app. In past it worked fine. I tried all the setting it just keeps popping up on startup of the app. After searching for days, I finally found it. 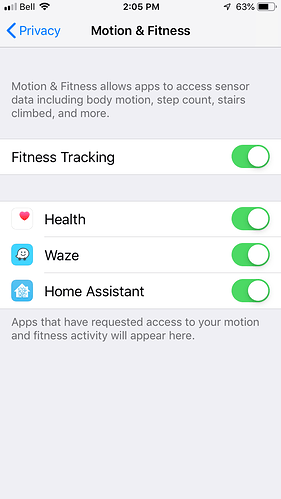 You have to activate the ios-motion sensor in the Privacy settings of your Iphone. Yup that did it no more warning. i turned off the location tracking, but now i get every time opening the app a message if i want to re-enable the location access, how to avoid? 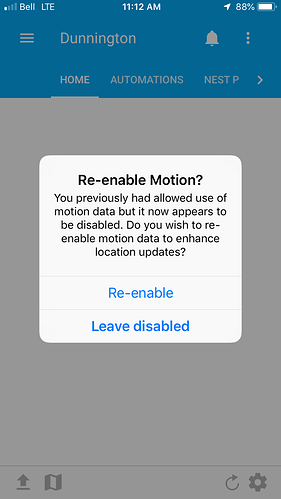 I turn off motion data because i dont need it. Please disable this annoying screen. I agree. 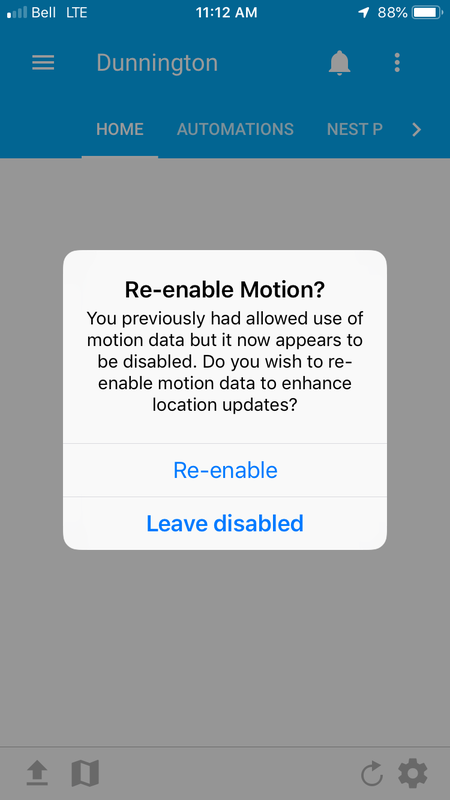 I dont want motion tracking on my ipad because it is not used for that and turning it on drains my battery alot. Please disable this continual reminder. Once is enough. I’m also regretting enabling motion detection inadvertently. I’ve disabled it but am now being incessantly reminded to re-enable it. Once is most definitely enough!